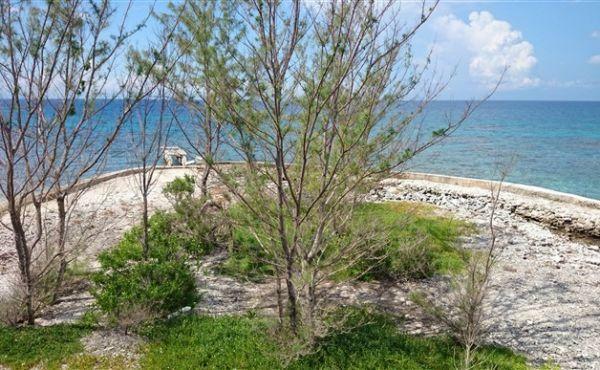 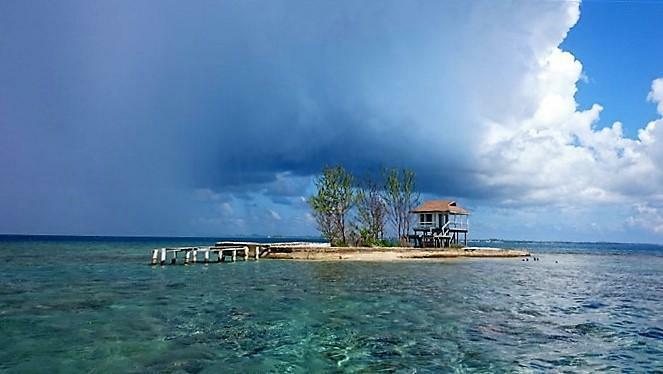 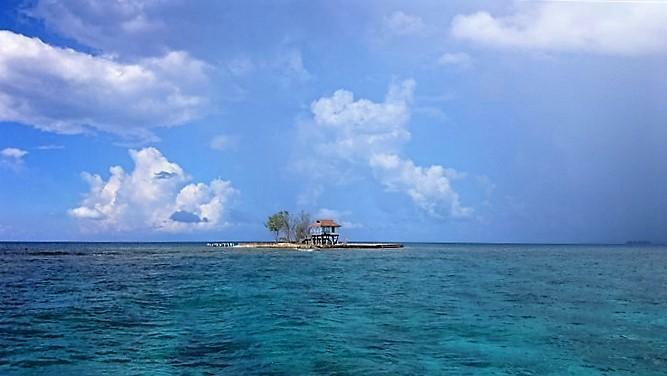 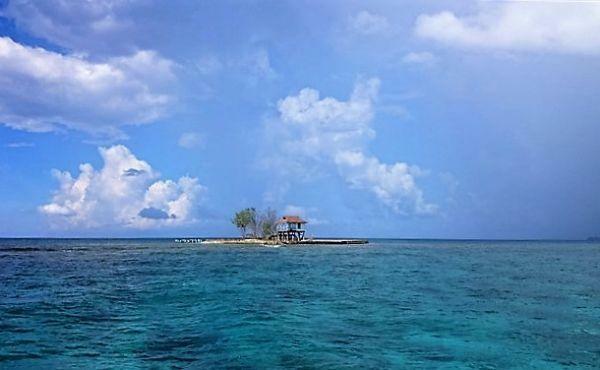 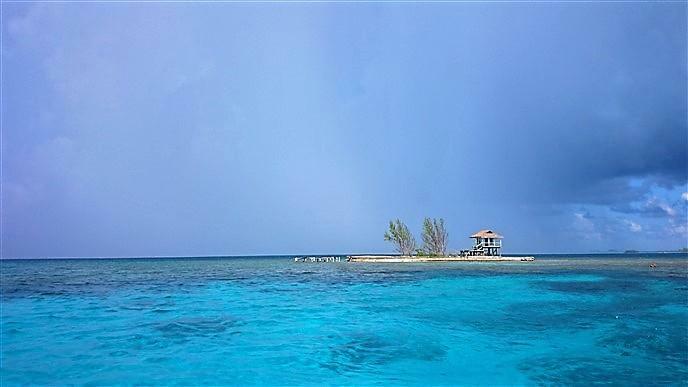 Have you ever dreamed of owning an island in the Caribbean? 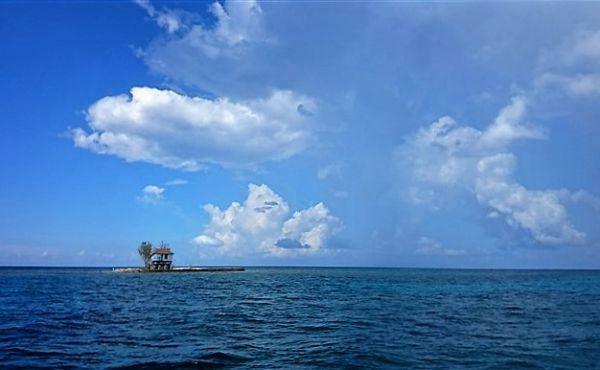 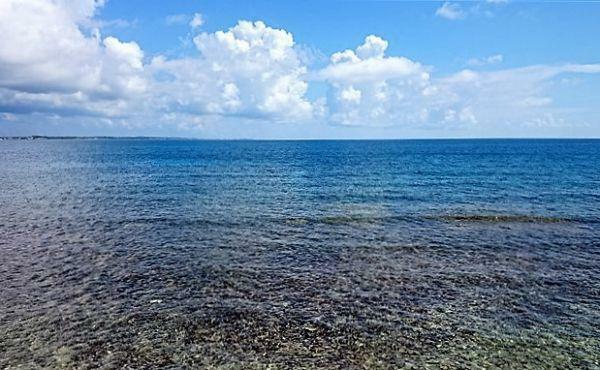 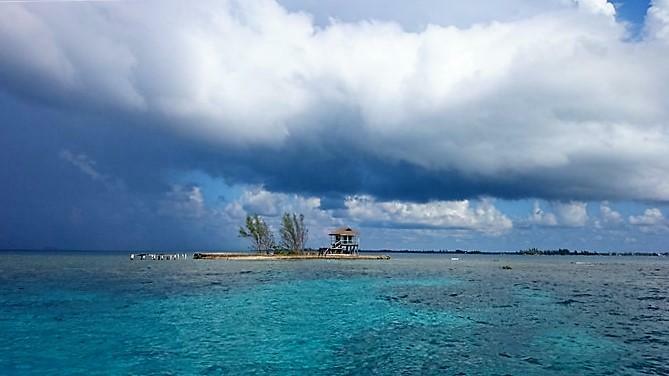 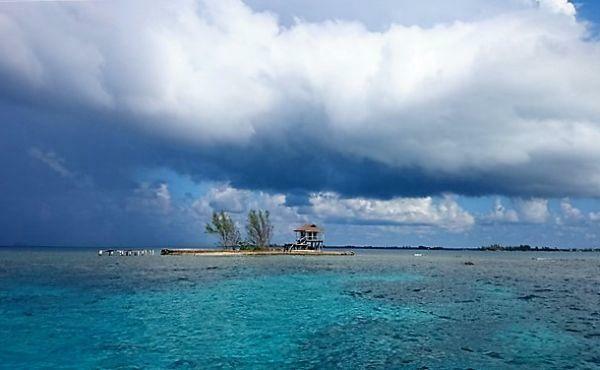 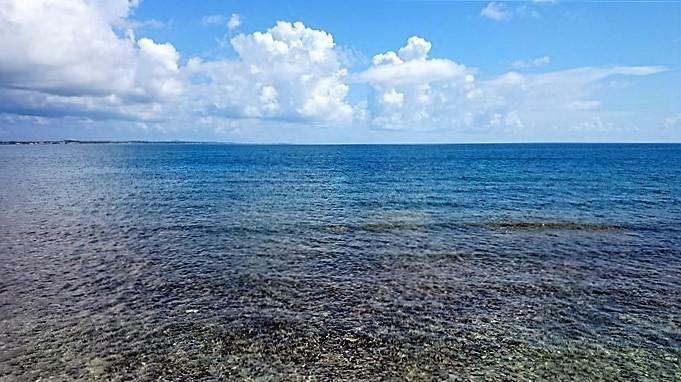 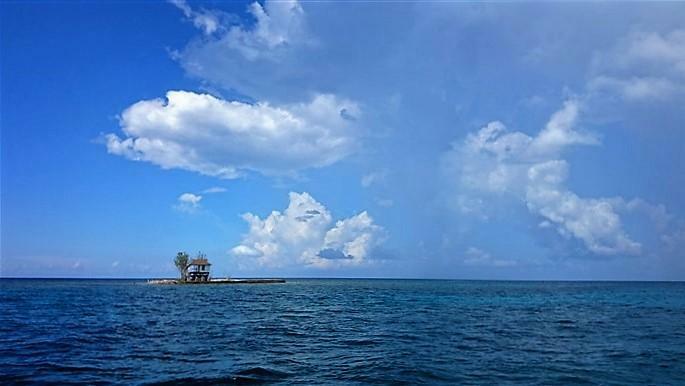 Salmedina Cay is located to the south west of the main island of Utila. 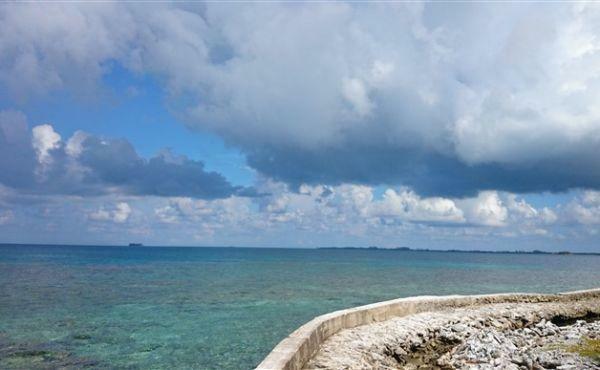 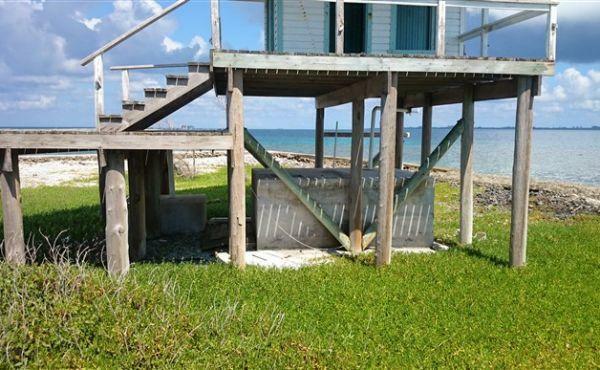 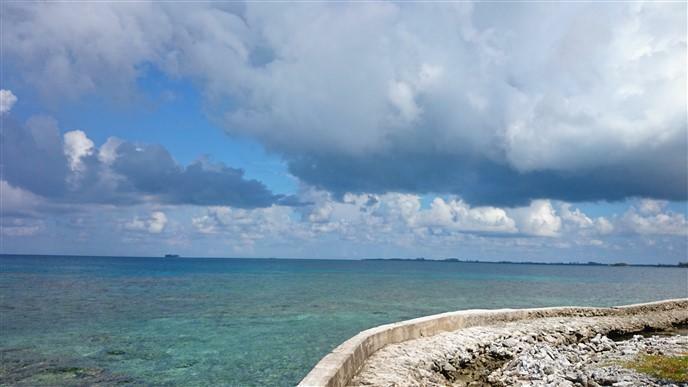 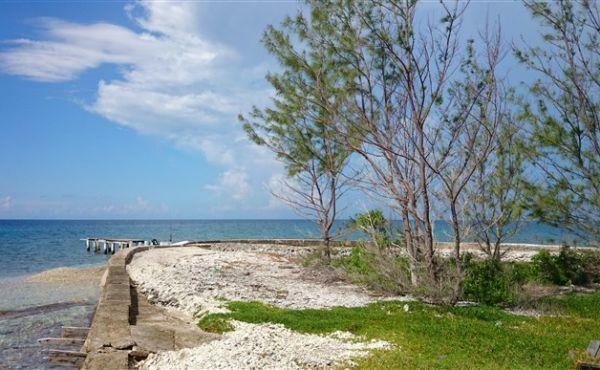 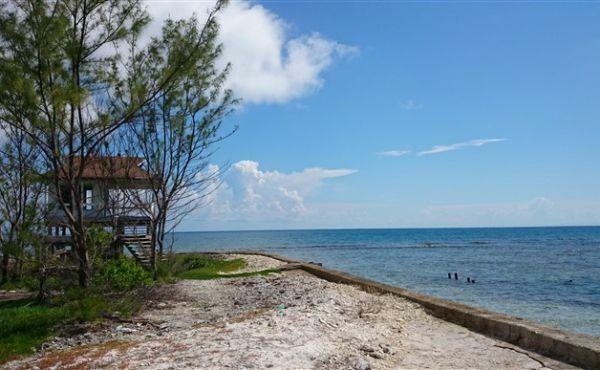 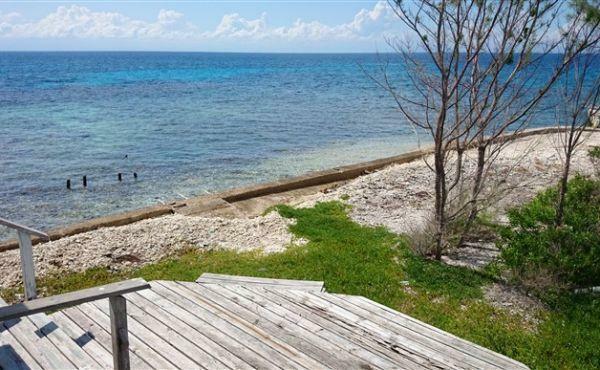 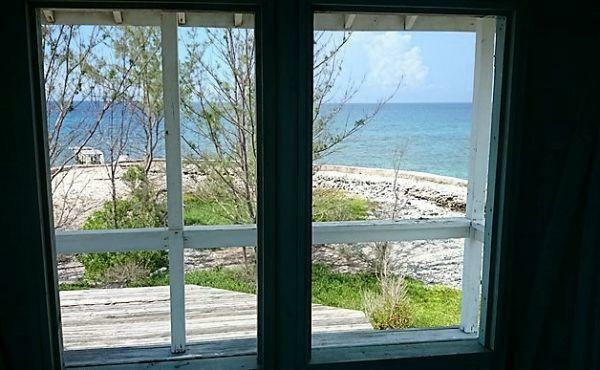 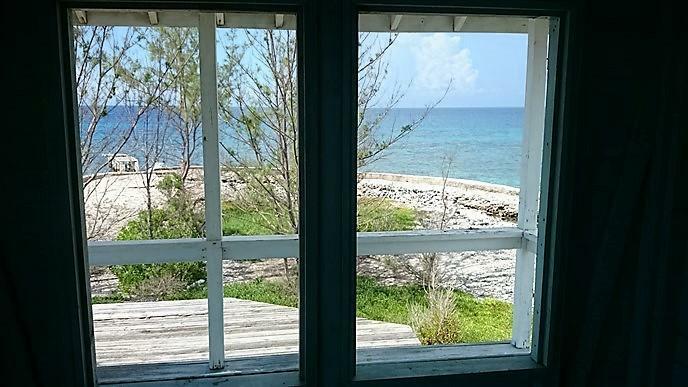 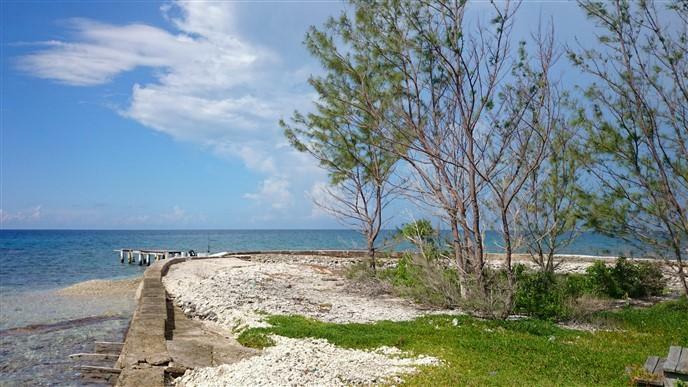 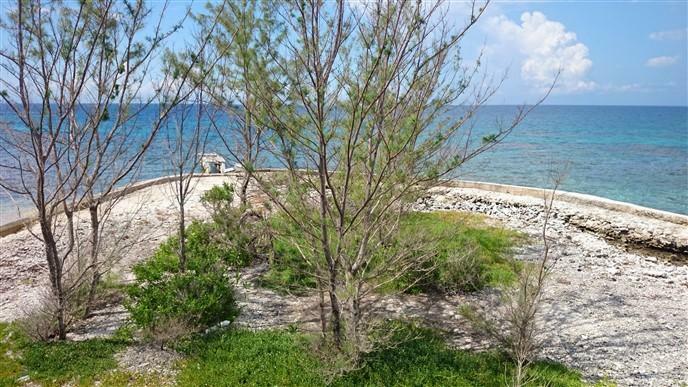 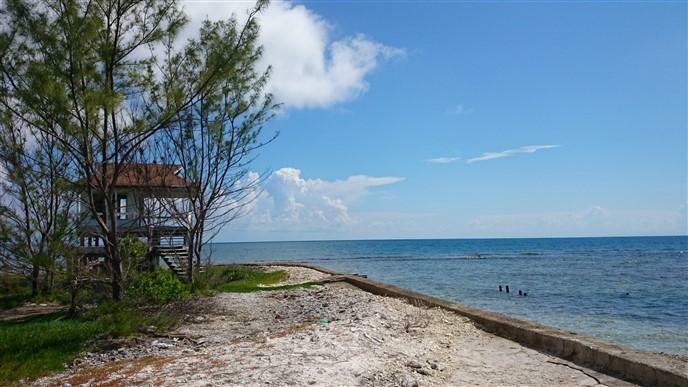 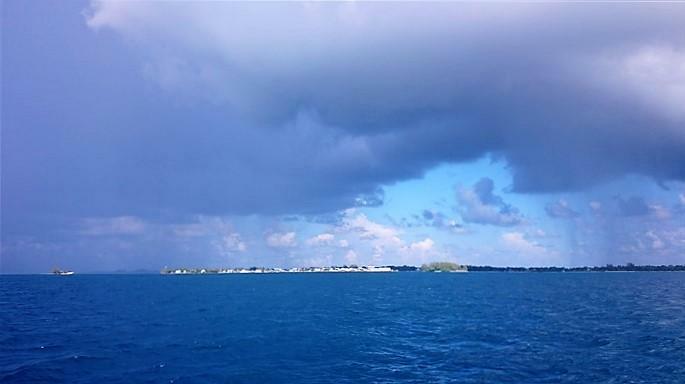 This outlying cay offers privacy and measures just under one acre in size. 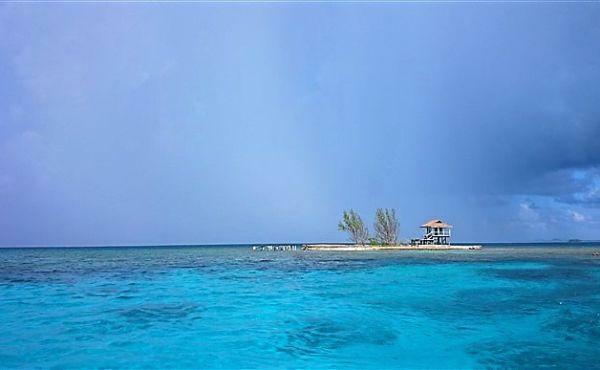 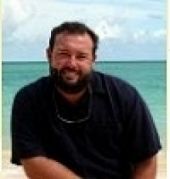 It is surrounded by pristine coral reef and access to world class snorkeling and scuba diving. 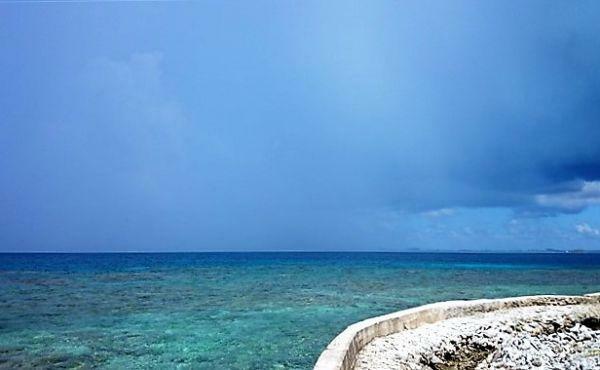 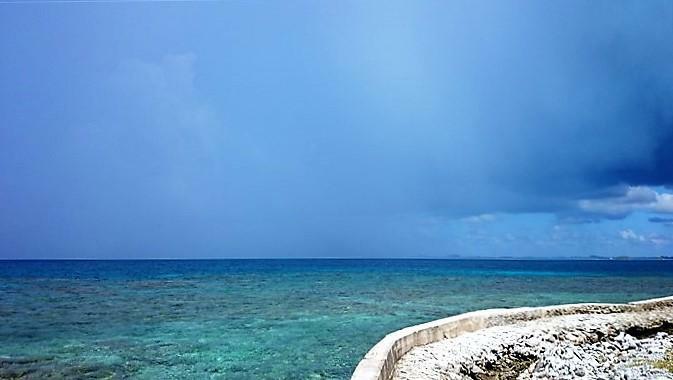 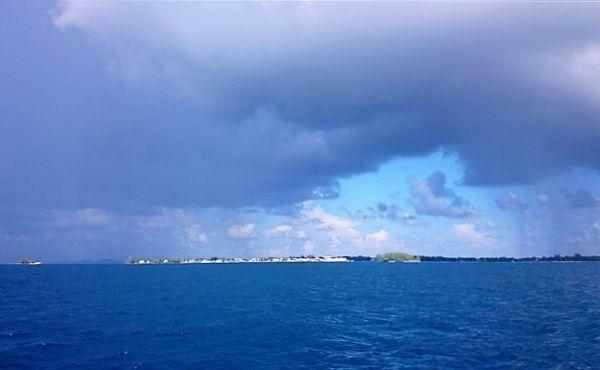 The reef drops off nearby for a spectacular and dramatic private scuba diving site. 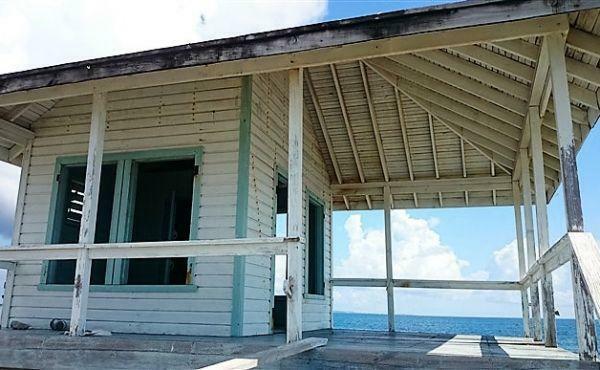 Sunrise and Sunset views impress from this unique property. 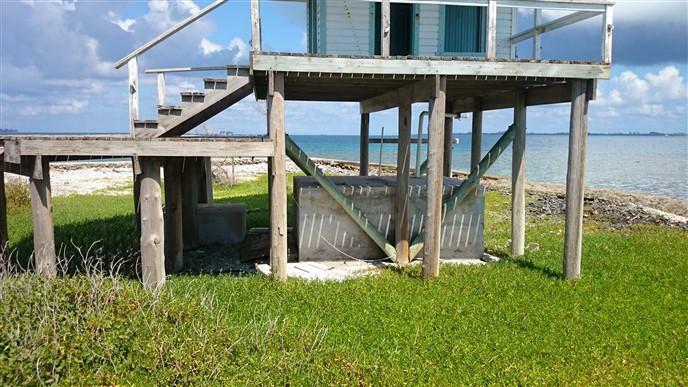 The island has a retaining wall built around it for protection and a small, incomplete building stands on stilts on the property with plumbing and a rain catchment cistern roughed in. 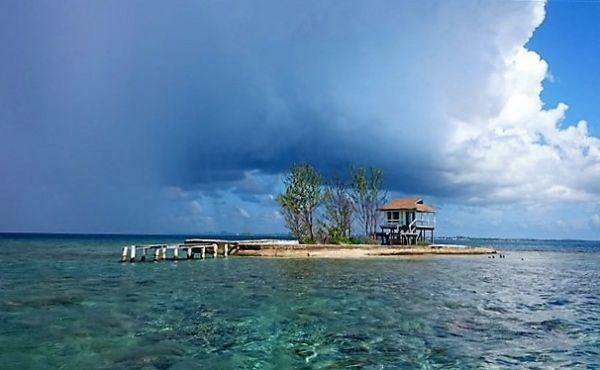 It is a rustic place to hang a hammock and enjoy the absolute peace that comes with a private island surrounded 360 degrees by the warm and enticing waters of the Caribbean Sea. 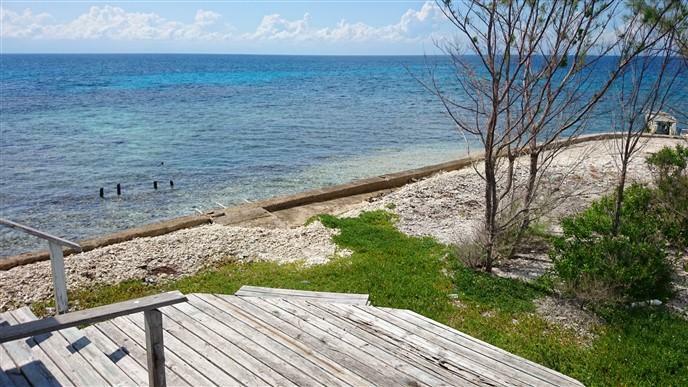 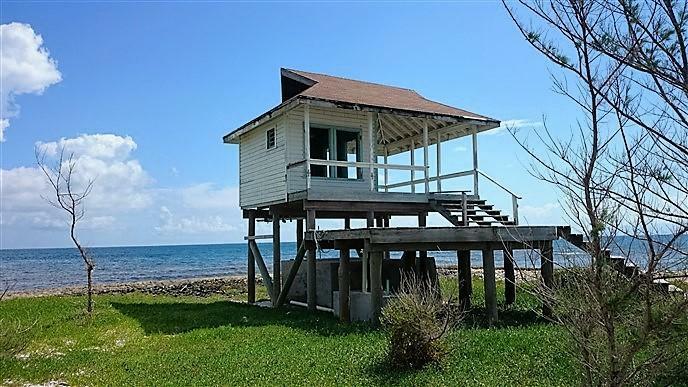 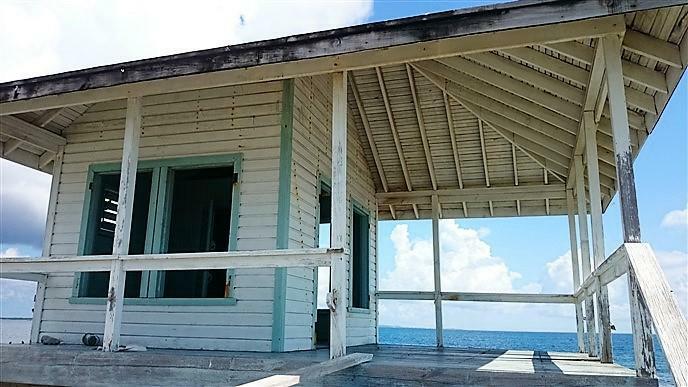 Utila town is located approximately 30 minutes by boat and the closest Cay for provisions, Pigeon Cay, can be reached in ten minutes by boat.